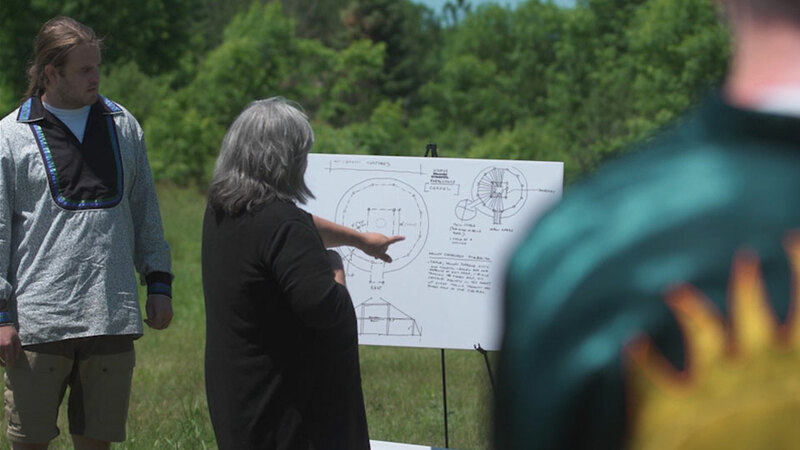 Last year Kateri gathered to remember our founder John and alongside Arcbishop Terrence Prendergrast, we announced plans to build a Healing and Training Lodge. The Lodge had always been one of John's central visions for the ministry and thank our supporters and Creator who got us this far. Now we need your help to gather the funds for materials, labour, and most importantly Elder consultations. What Will the Lodge be Used for? 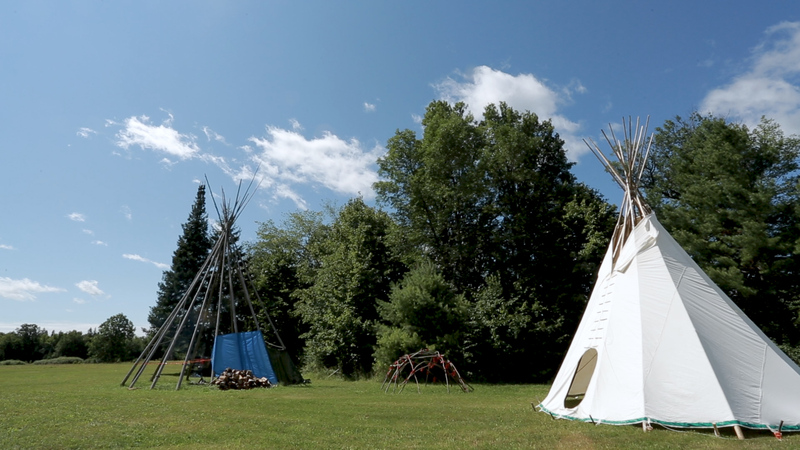 Gatherings: Mass, celebrations, remembrance ceremonies, sweat lodges, and Elder gatherings. 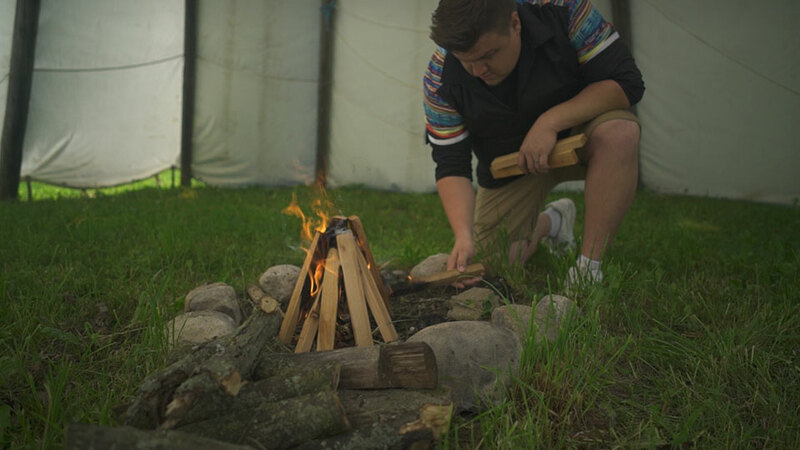 Teaching Events: Indigenous Leadership Training, Kendaaswin Cultural Programs, Traditional lessons, School trips. Medicine Garden: In 2018, we plan on building a traditional medicine garden to grow our sacred plants. Who Will Use the Lodge? Kateri Community: Our elders, our friends and families, our Youth Partnership with A7G will all have a place to gather and celebrate fully as Indigenous People on the land. Visitors: School groups, local parishes and organizations, and other guests will be welcome to attend regular healing and training activities. After hearing God’s voice, John Corston lived a life of ministry helping Indigenous people find healing by sharing the love of Christ. 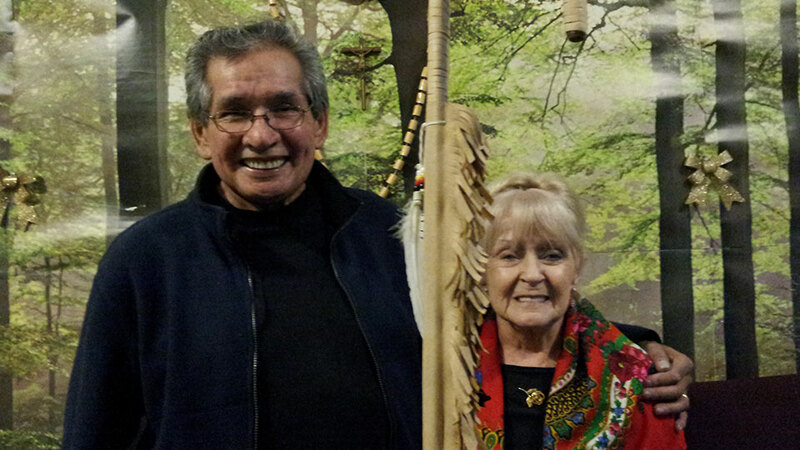 In 2001, John founded Kateri Native Ministry as a non-profit charitable organization. The Healing and Training Lodge has been part of John's vision since the very beginning. 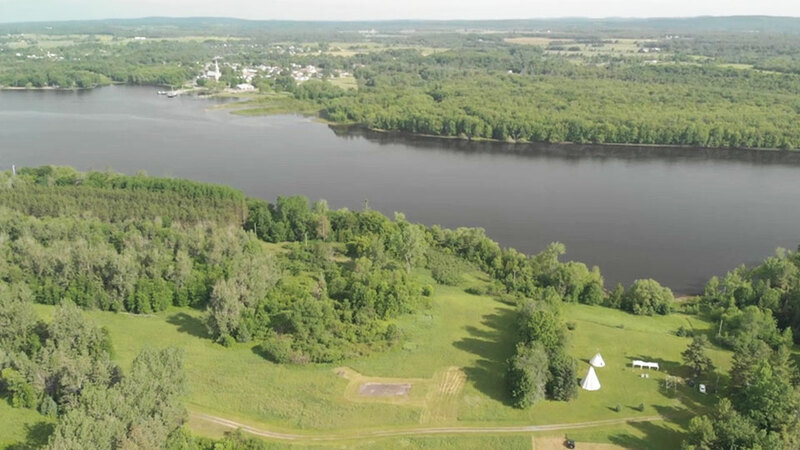 Archbishop Terrence Prendergast, SJ gave Kateri Native Ministry access to a beautiful 230-acre property on the south side of the Ottawa River, we felt truly blessed and that providence was taking hold. We gave the land the name Naategamaa, which means "Peaceful Waters" in Algonquin, and it has become a turning point for our ministry. For healing and training to have the greatest effect for Indigenous peoples, encountering the Creator on the land is essential. The Lodge is going to be a major shift for our Ministry. It will cost about 30,000$ and will be built in a traditional way from resources on the land and blessings from our Kateri Elders. It will become the centre for the healing and training activities our people desperately need, but we can't do it without you. Please help us move one step closer to Healing and Reconciliation.